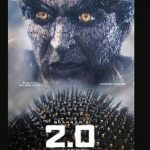 Mumbai: Oscar winner composer A R Rahman says his upcoming project 2.0, starring superstar Rajinikanth and Akshay Kumar, is a tough film to work on. “It is the toughest film I am doing. Shankar (director) is not happy with anything I am doing. 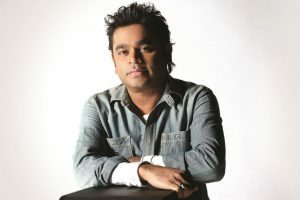 I am trying to create something unique for India and the world,” Rahman said. 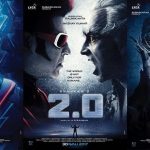 The composer had collaborated with S Shankar for the 2010 science fiction drama Enthiran (Robot in Hindi) with Rajinikanth, Aishwarya Rai Bachchan and Danny Denzongpa in the lead roles. Even the southern superstar feels it is a tough job to please Shankar. 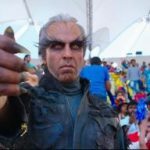 “To work with Shankar is difficult. He is a perfectionist. That is why he is one of the biggest directors. This picture as 3D is a different experience,” the 65-year-old actor said. 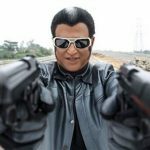 Amy Jackson, who is working with Rajinikanth for the first time was euphoric for being a part of the project. “I had no idea that I would be a part of this film with these legends. I was intimidated initially but on sets, everyone was like my family,” she said.